Custom built home in North Beech Comminity living at it's best! Community pool, Walking Trails leading Lake Brant. Neighborhood Cookouts, Hayrides & much more for you to experience. This home has all the comforts you would want! 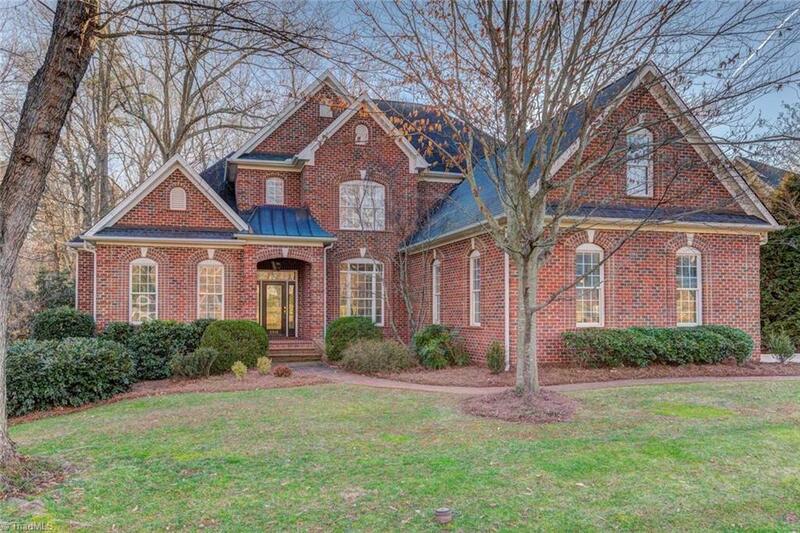 Open 2 story great room, Main level Master, Lg kitchen opens up to breakfast and living area. Walk out basement w/ a bar area that can easily be converted to a full kitchen. Plenty of walk in stg space, in the basement & upstairs. Come see this beautiful home and make it your own.